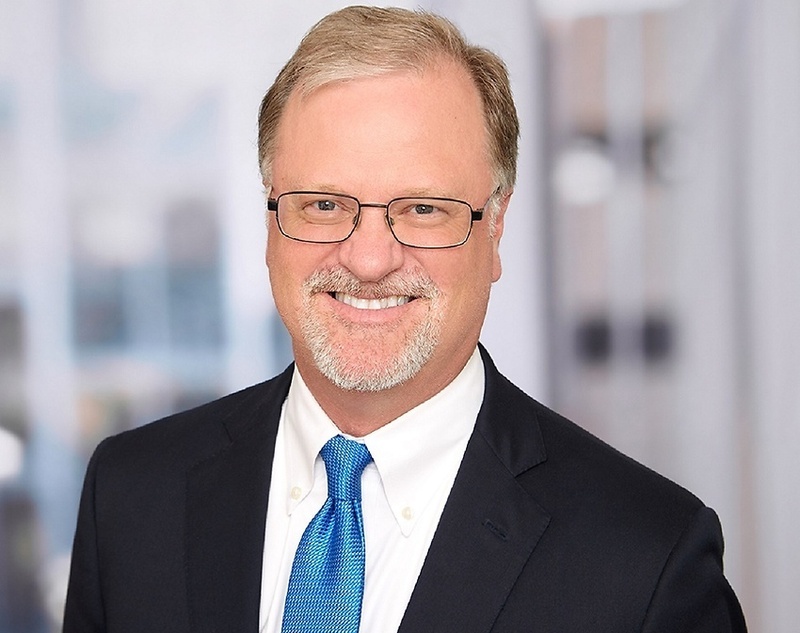 Ken focuses his practice on employment class actions and advising companies, boards of directors and senior company officials in crisis management and "corporate" campaigns impacting companies and industries' futures. Ken has handled industry defining matters, often in matters involving class actions. He has particular experience in working with industry sectors including healthcare, hotels and resorts, college and professional sports, real estate and death services. He has a particular expertise in matters involving the "outsourced economy." 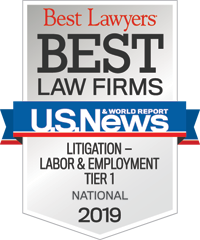 Ken also has deep experience in labor relations, discrimination litigation, trade secrets and non-compete issues as well as OSHA, DOL and FLSA matters. He is frequently quoted by major media outlets, regularly serves as an expert witness on legal issues, and has testified before legislative and regulatory bodies on behalf of his clients. He serves as the Managing Partner of the Los Angeles - Century City office and as the Chair of the Firm's California Practice. Dawson v NCAA: lead counsel for NCAA in case challenging the basic premise of College sports as an amatuer activity for student athletes. Plaintiffs case was dismissed by US district court NDCA Judge Richard Seeborg. Swissport/Servisair: advised and led team developing the legal strategy and tactics for integrating primarily union company with primarily non-union company in largest airport services company in the country. Pebble Beach Company: worked on class action with CEO and worked through business of golf Caddies and business model. Healthcare outsourcing industry: worked with CEO on class cases that challenged business model. Motor sports: worked with Board over change over of commissioners.